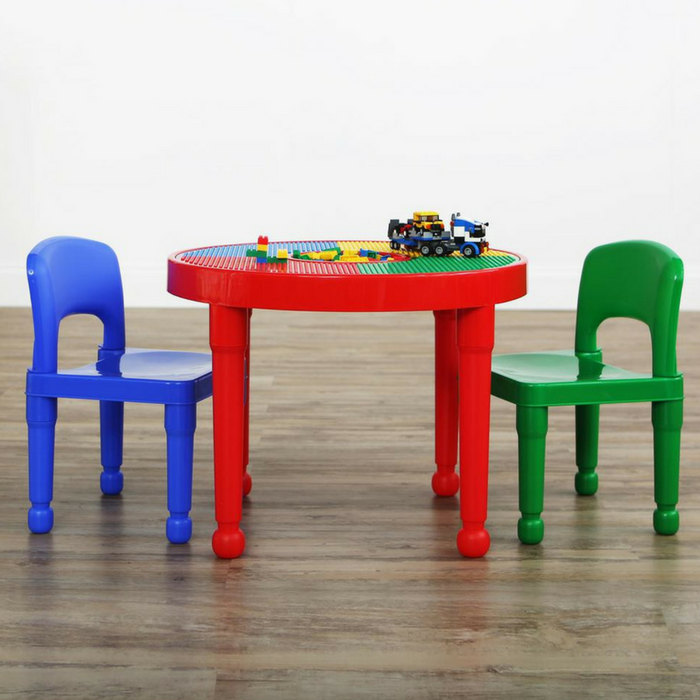 Tot Tutors Activity Table & Chair Set Just $38.67! Down From $77! PLUS FREE Shipping! You are here: Home / Great Deals / Amazon Deals / Tot Tutors Activity Table & Chair Set Just $38.67! Down From $77! PLUS FREE Shipping! At Amazon, you can score this Tot Tutors Activity Table & Chair Set for just $38.67 down from $77 PLUS FREE shipping!